The Dean T Fraser Blog: A Salute! photo via Merchant of Venom. I salute you, sir! 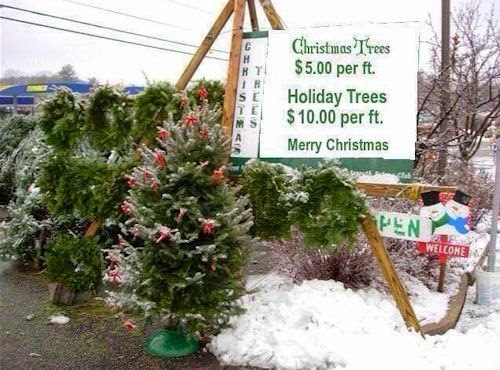 Let's give the political correctness a rest, because, come on, who are we kidding - It's a Christmas Tree.